The Traineeship is organized for the PhD students, senior master and bachelor students and senior specialist students of the Faculty of Journalism, Lomonosov Moscow State University. The main requirement for the students is to have courses or profile in Media Economy or Media Management, strong motivation and interest in these fields or substantial professional experience.The traineeship will take place since February 22th until February 28th. Amount of vacant places – no more than 10. 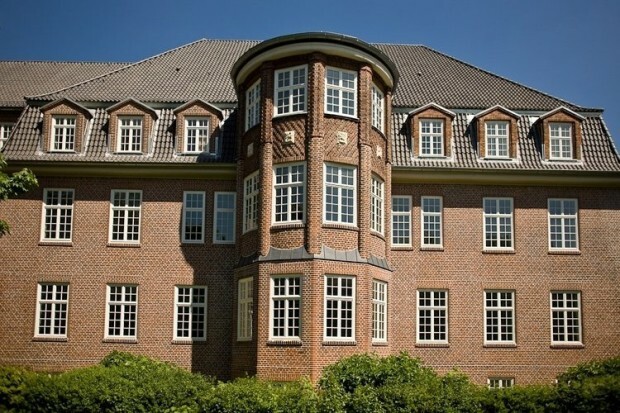 The host organization is the Hamburg Media School (HMS), leading German school in Media Economy and Management. The HMS was found in 2002 and started its MBA Program in Media Management in 2003. In 2004-2005 the HMS opened two additional programs (Journalism and Media Arts). Now the MBA programs at the HMS are the most popular and demanded ones in Germany. The HMS has strong partnership relations with the Faculty of Journalism of Lomonosov Moscow State University. Last time the HMS students visited the Faculty of Journalism in spring of 2014, the visit was the part of the “Innovation Field Trip-2014” Program. What will the students get in this Traineeship? First of all they will have an opportunity to meet the media professionals and scholars, to discuss the current trends in media industry, to take part in lectures and seminars, to visit the leading media companies and talk to its managers and employees. We wait the students will share their knowledge about Russian media system and media economy with their German colleagues. We are sure that their participation in the discussions and conversations will be active and fruitful. The nowadays media system is changing rapidly and professional and scholar webs will play more and more important role in shaping media future. We believe this visit will be the important part in making new media in Russia in Germany.